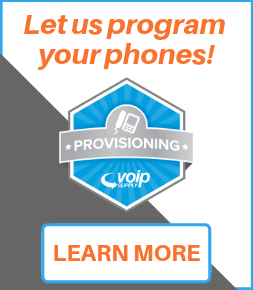 Stop using your IP Phone's speakerphone - Get an IP Conference phone today. 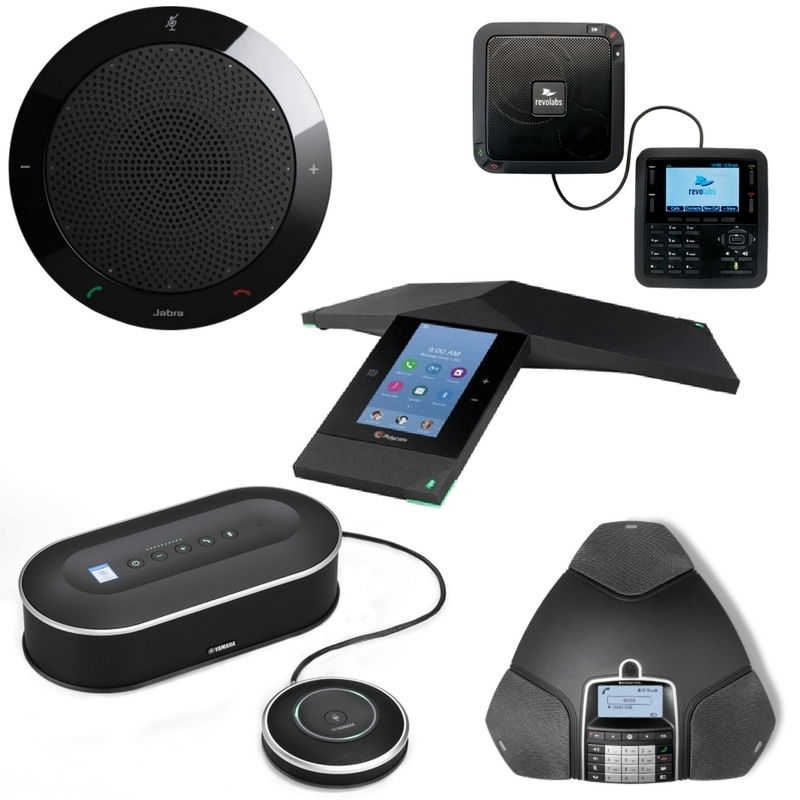 Choose from the BEST in Conference phones from brands like Konftel, Clearone, and Polycom, without sacrificing this month's utility payment. 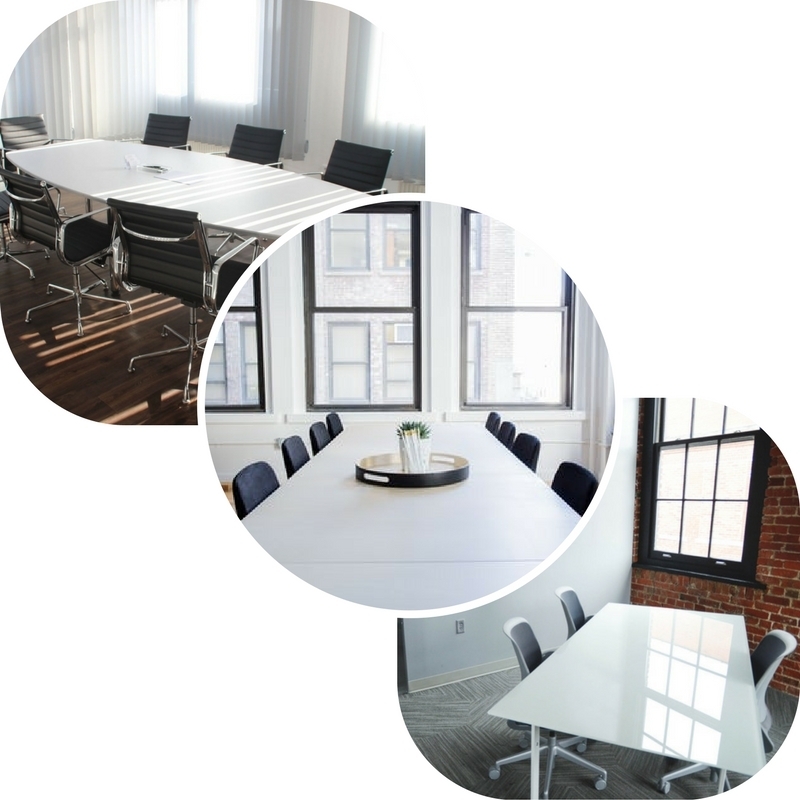 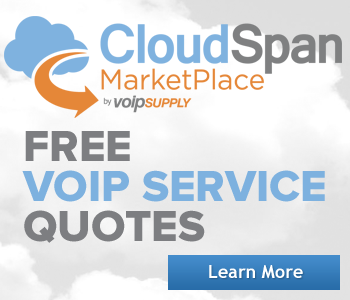 No matter your need or budget, VoIP Supply has an IP Conference phone solution for you. 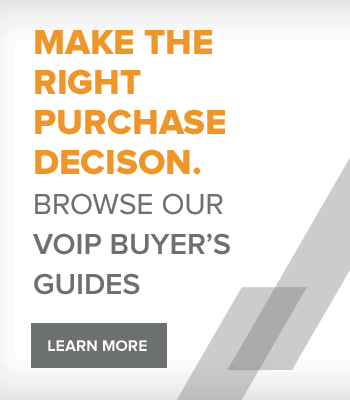 With full in-house support available, standard and extended warranties and the easiest buying process in the industry, it is no wonder folks like you are turning to VoIP Supply for their IP Conference phone needs.